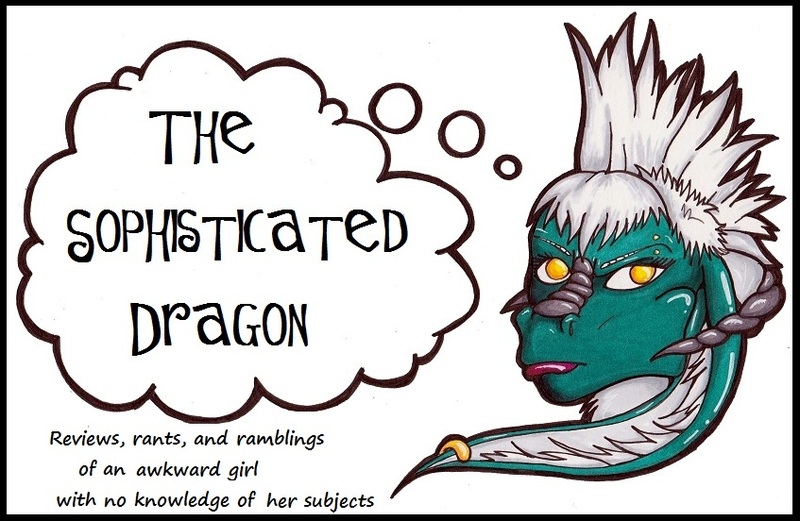 The Sophisticated Dragon: On the Subject of my Crazy Life: Furries, Furries Everywhere! On the Subject of my Crazy Life: Furries, Furries Everywhere! My friend and I at the convention! Isn't he cute? So where were you all weekend? As I let you all know in my last post, I had been gone all last weekend at a convention. Specifically, I was at Megaplex, a furry convention in Orlando, FL. It's a rather small convention, but it was still awesome! I went there mainly to sell my soul art, but I wasn't expecting to sell very much so I guess the convention was mainly an excuse to go on vacation for the weekend. I was pleasantly surprised though when people seemed incredibly interested in commissioning me for on-the-spot badges or take-home art. I was pretty excited to have gotten enough commissions to pay for my entire trip and then some, so I actually came out ahead for this vacation! The convention was "retro arcade" theme, so they had pinball machines and other "retro" arcade games throughout the halls for people to play for free! 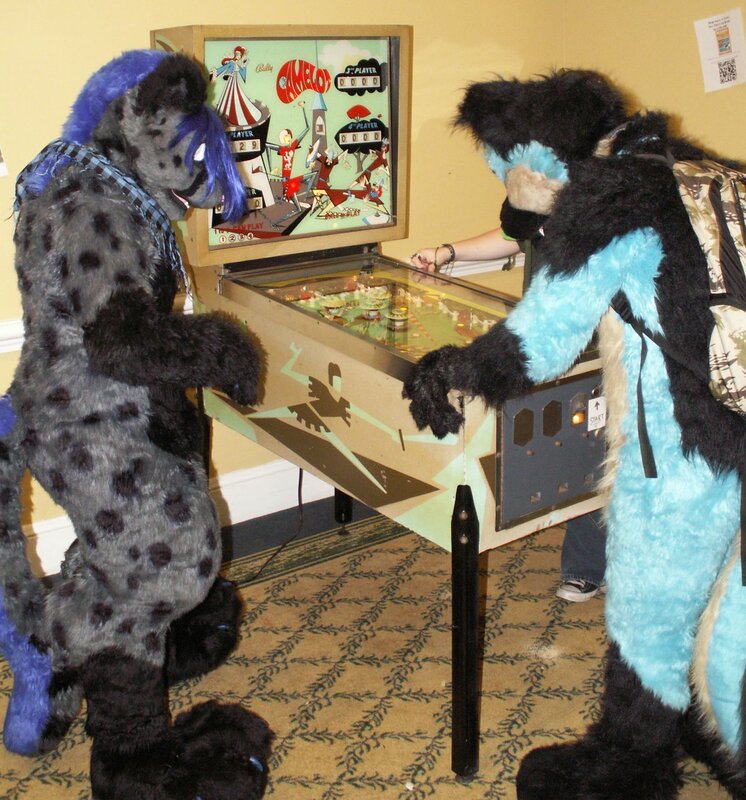 I didn't get a chance to play one unfortunately, but watching a bunch of people in furry costumes play pinball is a sight! I spent most of my time in the Artist Alley, which at this con was basically a hallway with tables set up along one side. Unfortunately the con staff thought it was a good idea to use round tables for the artist alley, so it was a bit unorganized for us artists, but luckily I only had my art portfolio and sketchbook, so I managed to snag a decent spot every day. Badges? Fursonas? What is this madness? For those of you who are a bit confused with my terminology, basically people will commission someone to draw their character (sometimes known as a "fursona," or a person's furry persona, although I don't personally like the term) as a small laminated piece of art that they can wear around. In the furry online community, people are mostly known as their character, so a badge helps people recognize each other in real life when they only know each other from an online community. I personally like to buy badges of my character because it is art that is specifically of my character, and is usually a reasonable price and size. Most badges are between three to six inches and laminated so they are easy to wear and protected from the hazards of a convention. So tell me about the fandom? Well, in case you hadn't noticed, I really like the furry fandom. People in it are super nice and open minded, which is refreshing concept after attending anime conventions. Unlike previous conventions I've been to, people at furry conventions don't really close off into little cliques. I met probably a dozen or so people that I could hang out with without feeling like I am forcing myself into their friend group. I feel like I actually made real friends at the convention, despite only meeting these people for the first time at the convention. It's one of those things where everyone knows they share the same interest in anthropomorphic characters and fantasy-type settings, so everyone has at least one thing to talk about. Most people there are huge nerds, so video games, books, and general geekery are all topics most furries enjoy talking about. I honestly could have gone up to anyone, started up a conversation with them, and come out of it with a pretty good friend. Unlike was a lot of social media says, furries are a pretty normal group, even if some of them do wear animal costumes. But hey, I've always loved costuming, so who says animal costumes are any weirder than any other costume I've worn! Guess who else showed up? That's right! No, no, just no. I don't even want to go into it here because it is such a stupid idea to begin with. 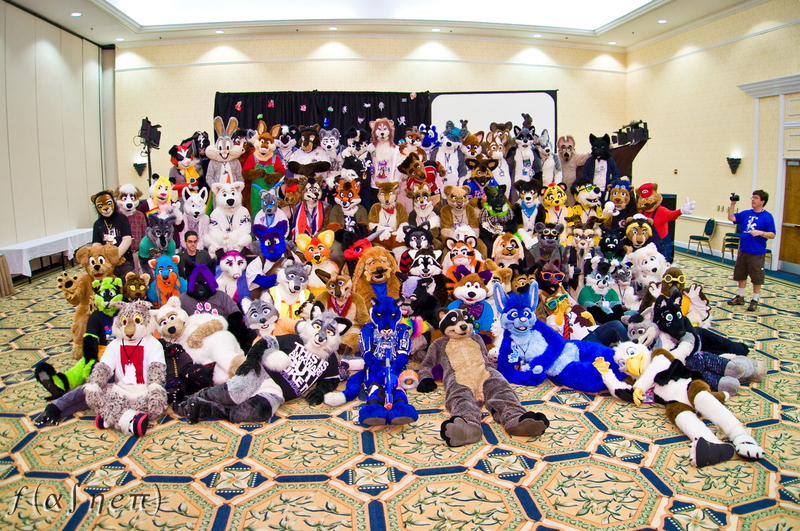 The furry fandom is a collection of people who appreciate art and costuming within a fantasy setting. Just like Star Trek or anime, only with anthropomorphic characters. Also, My Little Pony is there. All in all the convention was awesome, and did a lot to re-spark my desire to become a professional artist! @Raegan- I only wish the rest of the ponies had been there!